If the tooth is not erupting normally. (impacted/slanted) this can create a lot of problems in the future you can even develop cysts & in some rare occasions a tumor. Any sign of caries (cavities) this happens because they are so far in back which makes it almost impossible to keep them plaque free and if left that way it can start damaging the adjacent tooth. If you are unable to close your mouth, bite/chew your food comfortably. 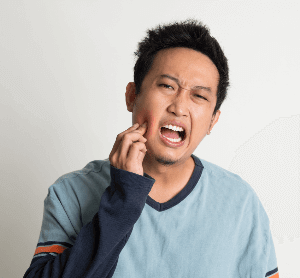 Speak to your dentist or an oral surgeon about the position and health of your wisdom teeth before you start experiencing any of the symptoms listed above. They will help you in determining the best option.